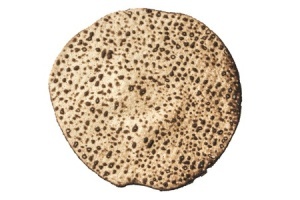 Woodside Synagogue is pleased to announce the sale of hand made shmurah matzah from the Shatzer Matzah bakery. This project is undertaken as a service to the community and as a fundraiser for the synagogue. Orders must be made by Thursday, April 4th. 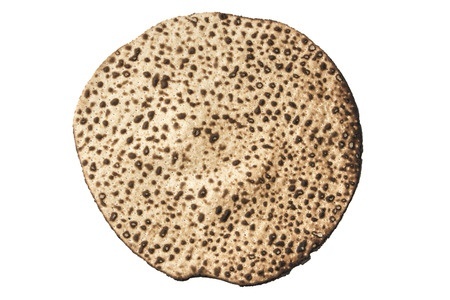 Matzah will be distributed at the shul on Sunday, April 14th following Ma’ariv. All questions please email matzah@wsat.org.